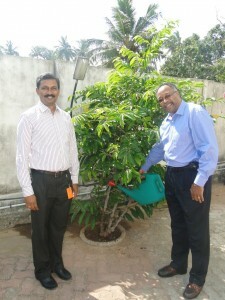 Sriram Charitable trust along with Integra Software Services Pvt. 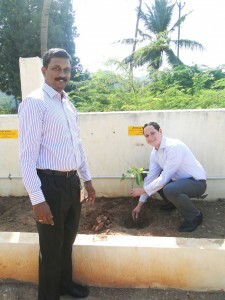 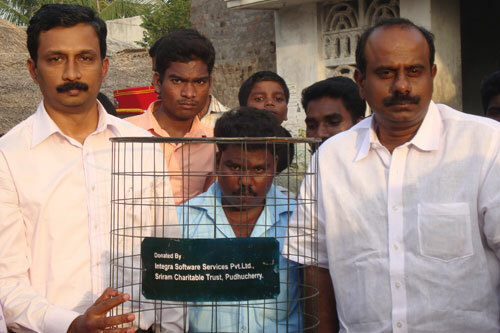 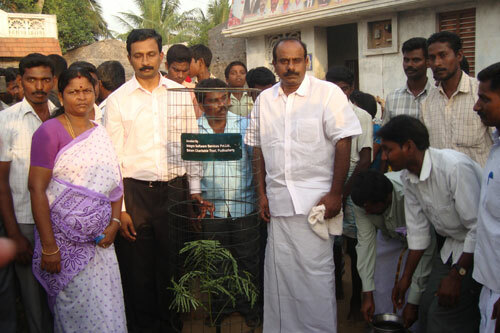 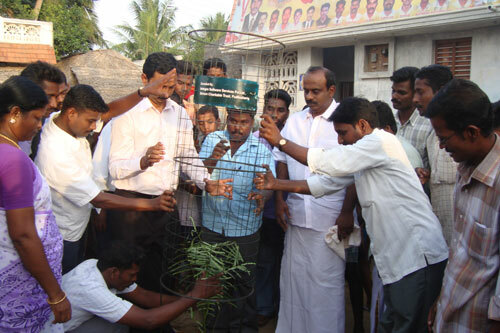 Ltd. organized a mega tree planting campaign in Karuvinatham village near Pondicherry on the 28th of July 2009. 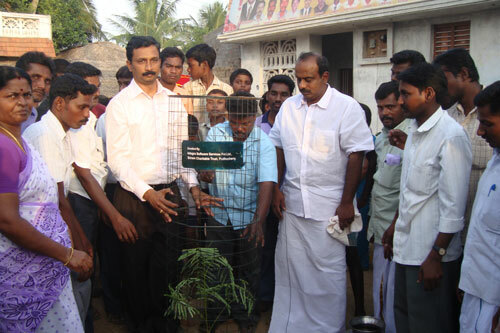 Mr. Sriram Subramanya, Founder – Managing Director & CEO, Integra and Managing Trustee Sriram Charitable Trust inaugurated the tree planting campaign in the presence of the Hon’ble Speaker of Pondicherry Mr. R Radhakrishnan.